BOSTON/NEW YORK - EBay Inc came under pressure on Thursday over a massive cyberattack as three U.S. states began investigating the e-commerce company's security practices. Connecticut, Florida and Illinois said they are conducting a joint investigation of the matter. New York Attorney General Eric Schneiderman requested eBay provide free credit monitoring for everyone affected, according to a person familiar with the matter. Details about what happened are still unclear because eBay has provided few details about the attack, which is under investigation by the FBI and a cyber forensics firm. It is also unclear what legal oversight the states had to respond to eBay's handling of matter. The states' quick move to investigate the attack shows that authorities are serious about holding companies accountable for securing consumer data following high-profile breaches at other companies, including retailers Target, Neiman Marcus and Michaels Stores and the credit monitoring bureau Experian. Congress and the Federal Trade Commission are investigating the Target breach, which resulted in the firing of the company's chief executive and chief information officer. "There is definitely a climate shift," said Jamie Court, president of the consumer advocacy group Consumer Watchdog. "The departure of the Target CEO over the problem signals inside the board room and in the halls of government that these are betrayals of customers and that they won't be tolerated." The investigation by the three states will focus on eBay's measures for securing personal data, the circumstances that led to the breach, how many users were affected and the company's response to the breach, said Jaclyn Falkowski, a spokeswoman for Connecticut Attorney General George Jepsen. His office, which is also investigating breaches at Target, Neiman Marcus and Experian, has already contacted eBay, according to Falkowski. "EBay should be held to a higher standard." EBay spokeswoman Amanda Miller declined to comment on the investigation by the three states or Schneiderman's request for credit monitoring, but said the company was working with governments around the globe in the wake of the attack. "We have relationships with and proactively contacted a number of state, federal and international regulators and law enforcement agencies," she said. "We are fully cooperating with them on all aspects of this incident." A spokesman for the FBI's San Francisco office said multiple agents were working on the case, but declined to comment on the likelihood or timing of arrests. 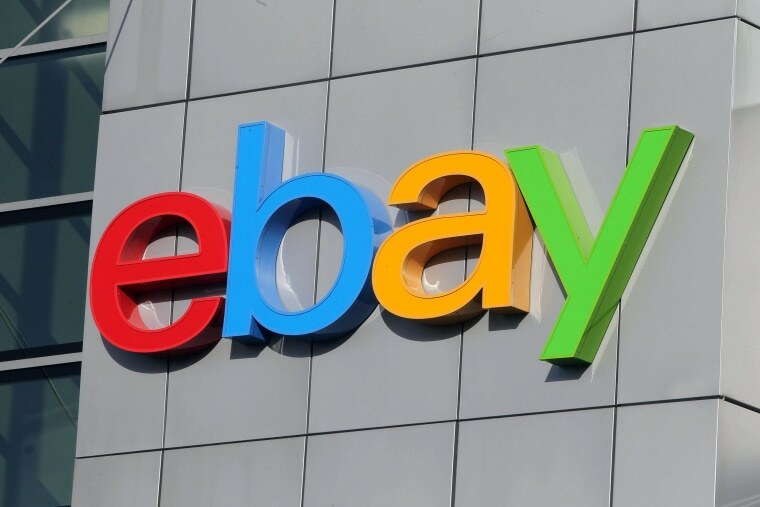 The investigations came as some eBay customers complained in eBay Community forums and on social media that they received news about the breach from media sources first and not directly from the company. Some customers said they have yet to received notifications by email, which eBay has promised to do. "This is all over the news - Nothing from EBay," sfbay111 said in one post on an eBay forum. Several security experts said the best practices in responding to a breach of this type would be for eBay to have a message pop up when victims log in, telling them about it and forcing them to change their passwords. The company has said hackers attacked between late February and early March with login credentials obtained from "a small number" of employees. They then accessed a database containing all user records and copied "a large part" of those credentials. The company said hackers stole email addresses, encrypted passwords, birth dates, mailing addresses and other information, though no financial data, nor PayPal databases were compromised. The eBay breach would be larger than the one Target Corp disclosed in December, which included some 40 million payment card numbers and another 70 million customer records. Computer security experts say the biggest breach was uncovered at software maker Adobe Systems Inc in October 2013, when hackers accessed about 152 million user accounts.